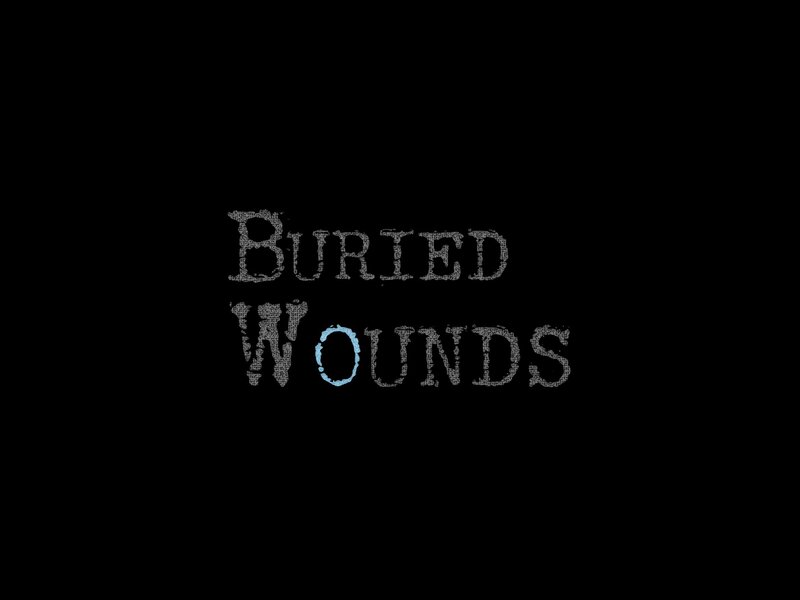 Buried Wounds is an interactive graphic novel about the memories of a war veteran, where the player acts as a narrator: They dive into the troubled mind of a survivor, navigate through a constellation of vivid scenes from the past, connect them together by making choices, and create their own version of the veteran’s story. They decide what happened, when it happened, and what the veteran is going to tell about it to others. My first idea is about what it feels like to remember something that’s so hurtful you don’t even trust your own memory. You keep revisiting a same event with the lingering doubt that maybe it didn’t happen this way, that maybe it wasn’t so bad after all… or maybe it was even worse than you think. You keep rewriting your memory endlessly, picturing yourself sometimes as a victim, sometimes as a bully, sometimes as a hero. At some point, you’d wonder if you were even there or if you were just watching a bad dream you never woke up from. You’ll never know, you have to live with that uncertainty, and yet — people want to know what truly happened. You are accountable for the choices you made even if you don’t want to remember them. — The SJIWFF’s Interactive Incubator Project: I met awesome ladies who helped me refine my game pitch & concept, while wandering in the beautiful landscapes of Newfoundland. — The CQAM/Turbulent Artist Residency in Montreal: I’m able to work on a prototype (or more, or less, it’s up to me) theorically until November 2017 with the technical support of a nice web/transmedia studio called Turbulent, and some money. Some little money I’m using to work with the amazing Zephyo (Angela He) who’s using her magic/virtual crayons and brushes to help me write less words — because great pics always speak for themselves. I feel super lucky. I get to be my own “boss” and I have some financial support. Even if it’s not much, it’s what I needed to make this happen. Whoever reads this, I hope you’ll find the same avenues to work on your creative projects. There are so many grants out there that people don’t always know about. If I have enough time or need something to procrastinate endlessly, I’ll definitely build that festival/grant databases for Indie devs. Previous Previous post: Heck why?